Hello, everyone! It's Andrea from Reading Toward the Stars! It's hard to believe that summer is here for me. You may still have some time left, but it won't be long! My son has already started to tell me that there is "nothing to do" after being two days in! Guess what?! He is wrong! There is an entire world out there, and so much of it can be found in books. 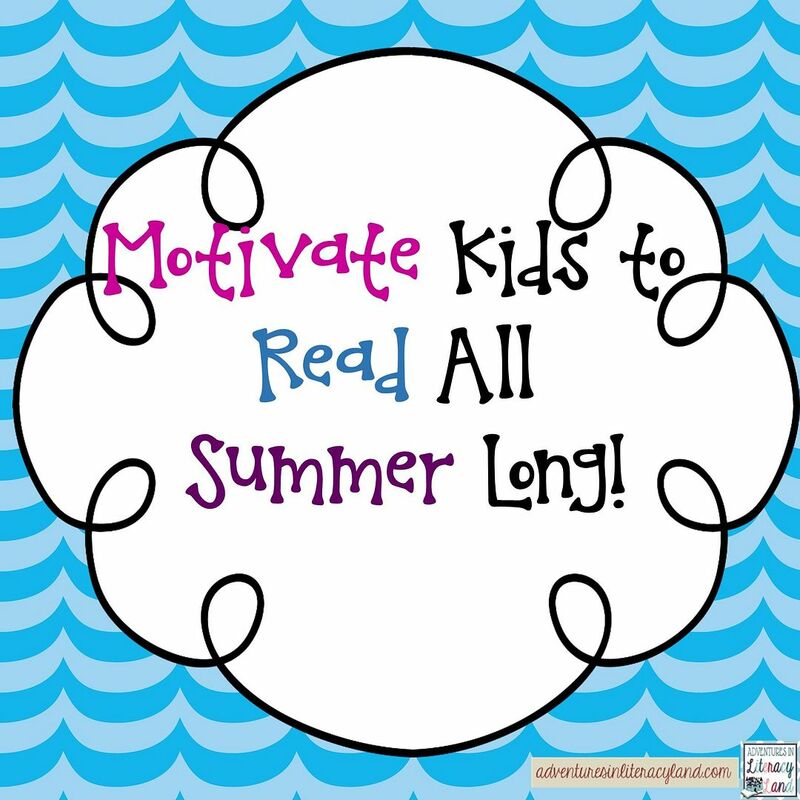 I am here to share five ways to motivate your students or children to read this summer. 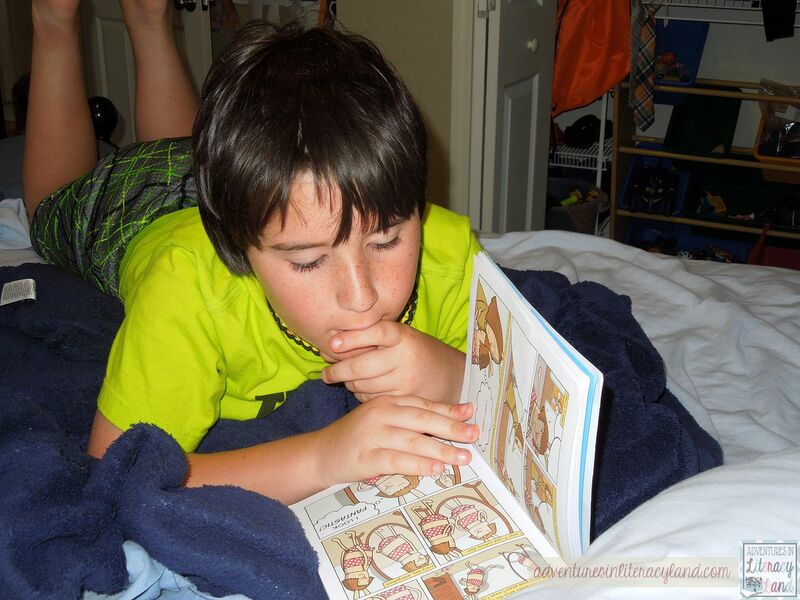 Read on to see the five ways I motivate my own children to read, read, read! The first thing I do every summer is visit the library. 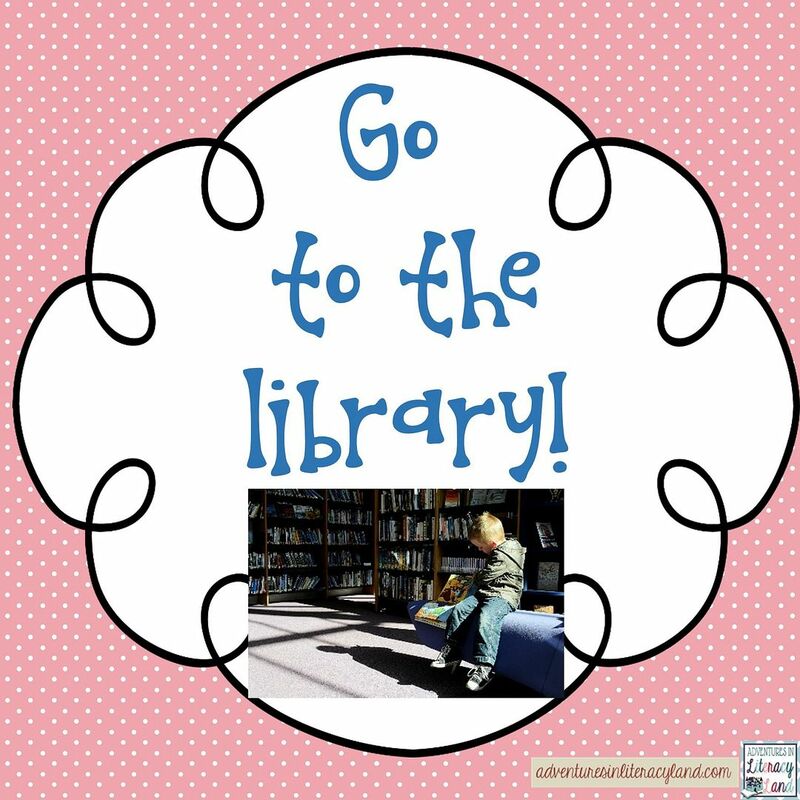 Just going to the library allows children to choose their very own books from so many books. They are free, so if your child doesn't like a book, there is no money lost. And most libraries have a summer reading incentive program where children can earn prizes for reading. 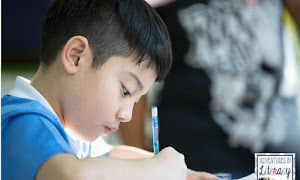 Finding that magical book or series is the moment that defines reading for students. 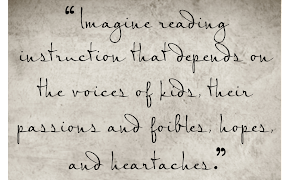 Giving children choice helps them embrace that love of reading too. We were given a suggested list to read, which my son turned his nose up to. He already has his books ready for the summer. Here are a few he plans to read this summer. My son has to have the right place to read. One summer he took this old box and made his reading nook. He loved doing this and spent much of his reading time there. He also enjoys reading in the comfort of his own bed. Another summer he hurt his legs at the beach and found that the beach was a perfect place to read. The places are endless! Go outside, stay inside, anyplace is a good place to read! Reading socially is great for children, especially as they get older. Now that my son can text, he and his friends can have book discussions and give recommendations. Our next door neighbor is a middle school teacher and gives her son and my son different books to read. After they read them, they switch and discuss. How cool! 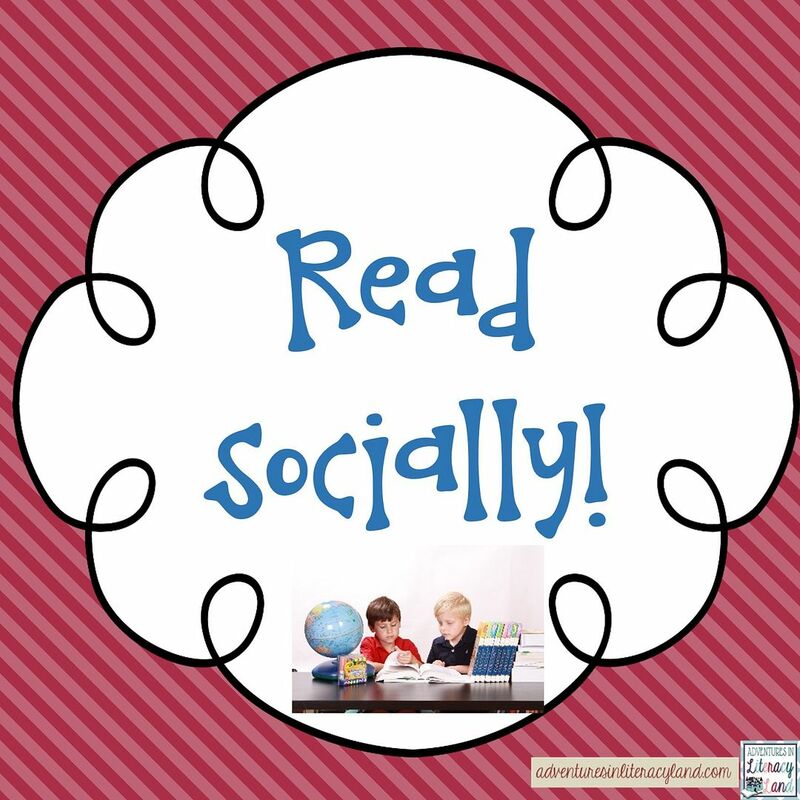 Another way to get kids to read socially is to form a little book club with a play date. Children can discuss the books they have read. 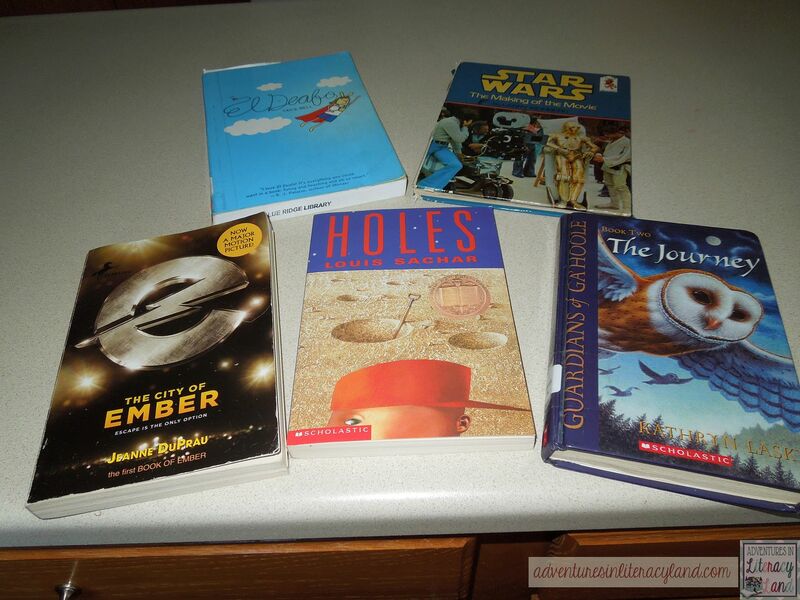 Last year, Emily wrote a great post about hosting a book swap at your house or at school. 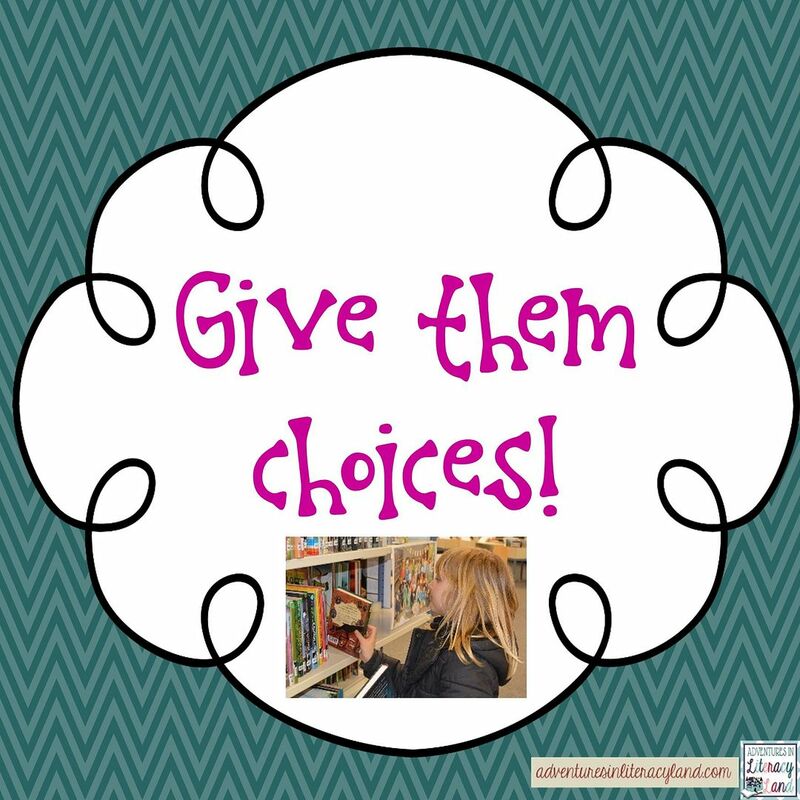 This is another great way to discuss books and get new books at the same time! Children can read anything to be reading! 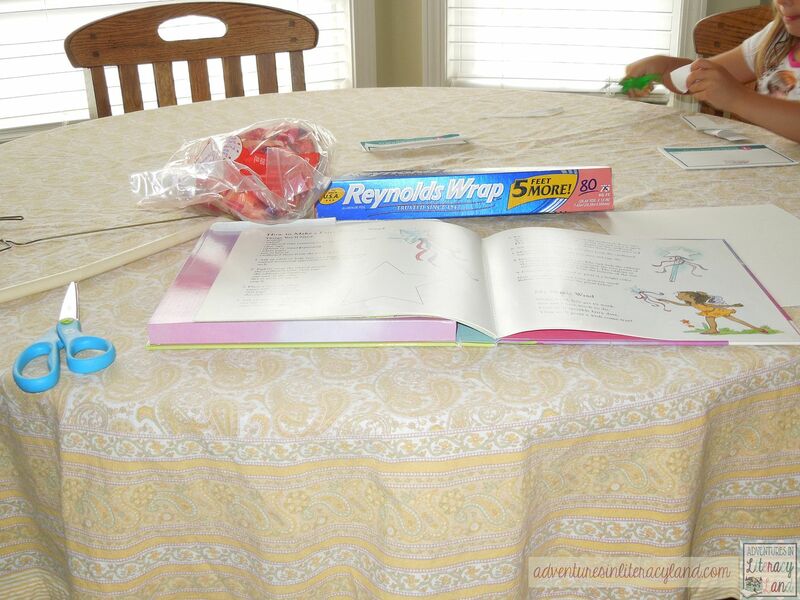 My daughter is so excited when I read directions to her, and she can help me make something. 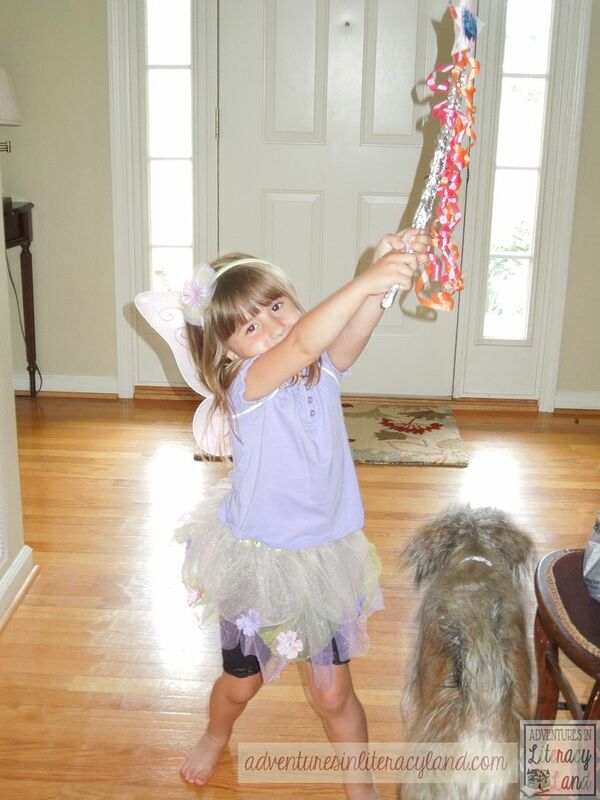 We had so much fun making this simple wand with household items while reading directions. It was fun, and we were able to spend time together. 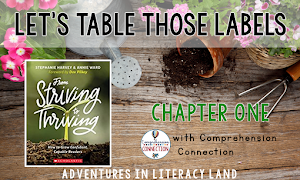 Get books that have some summer learning experiences with them. 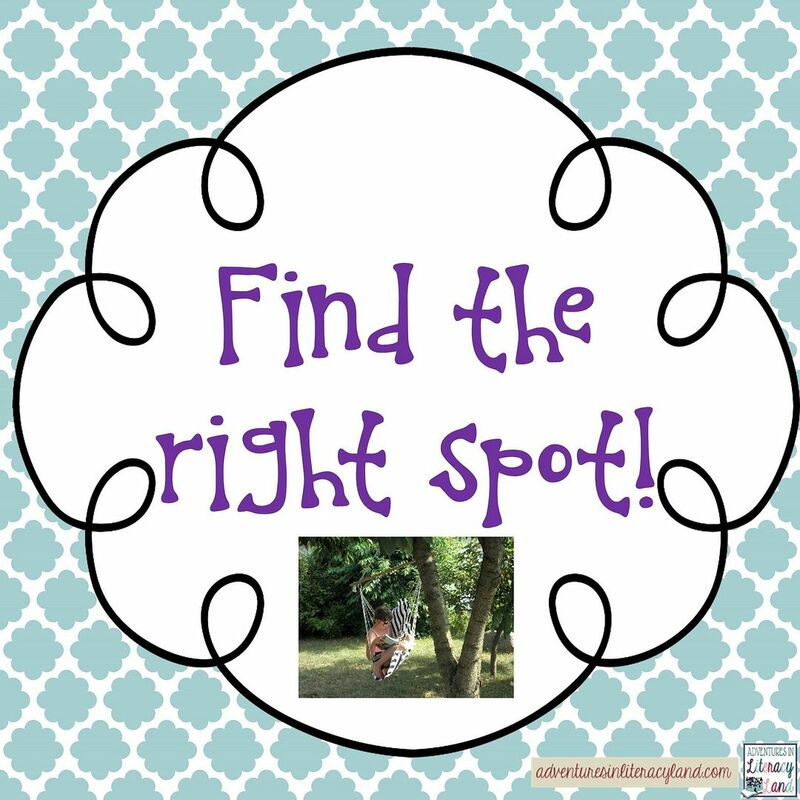 Go outside and learn! If your family is going camping, read about what you need to do go camping. Does your child like Legos or Minecraft? There are books for those too! 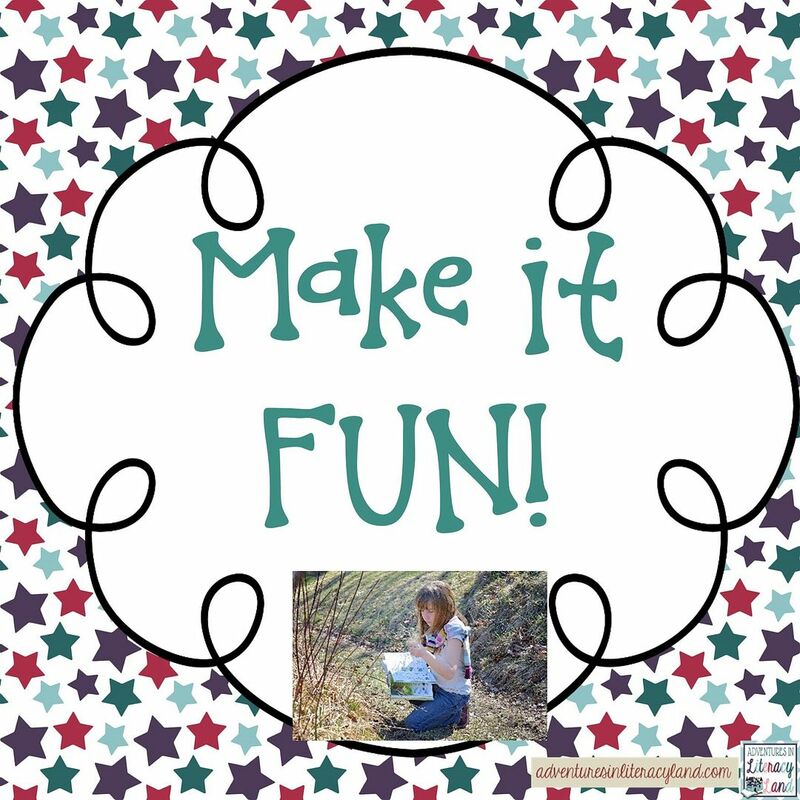 But, to make it fun, it can also just be fun to read and enjoy it. 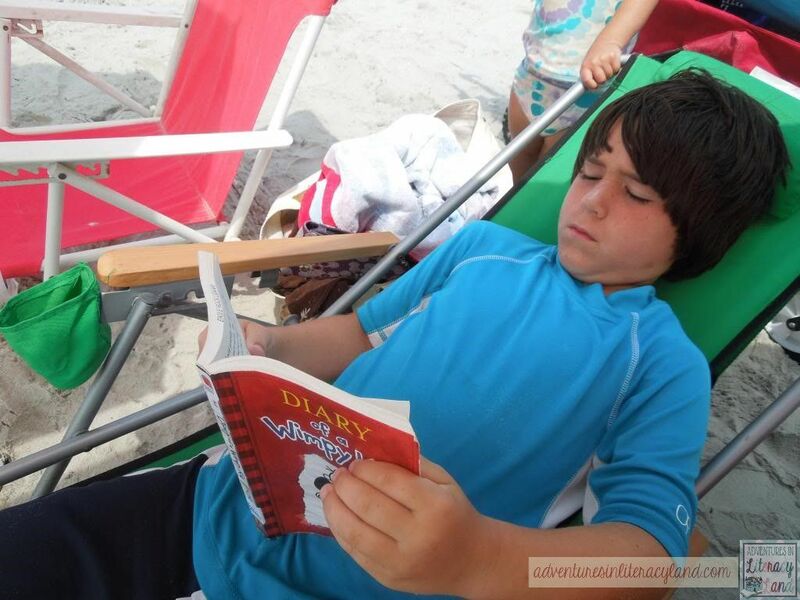 No projects or essays ~ just the pure enjoyment of reading, wherever and whenever they want! That is the best motivation! Enjoy your summer, and don't forget to read, read, read!